Blockchain is already disrupting the financial ecosystem. Multiple banking and financial institutions are leveraging Blockchain to make transactions secure and eliminate intermediaries. The use of Blockchain is however not limited to the banking sector. Multiple companies from different industries have now started investing in Blockchain. Automobile, retail, and healthcare are some of the other industries that are leveraging Blockchain effectively. In our previous blog, we had covered the fundamentals of the blockchain and in this blog, we will take it further. Let us delve deeper into understanding the key concepts of Blockchain technology. If you are venturing into developing Blockchain applications, these concepts will be useful. Transparency: Smart contracts are transparent in a way that they create an environment where the information inside the contract would be visible to all the participants involved in a blockchain network. A smart contract is considered as one of the transparent ways of doing business. Precision: Each and every condition related to the contract has to be coded as a smart contract is a computer code. Speed: Smart contracts eliminate the need for extensive documentation thereby accelerating the speed of the transaction. Trustworthy and secure: Document within the smart contract is encrypted making it more secure. In Blockchain, there are different methods or algorithms to achieve consensus about the validity of a transaction. Two most known algorithms are (a.) Proof of Work and (b.) Proof of State. Blockchain relies on some cryptographic puzzle pieces which none of the actors of the network can resolve consistently. This is because the puzzle randomizes the process. For instance, in ethereum, it is ensured that no one can force the blockchain to accept a particular entry in the ledger if someone else in the network has a disagreement with it. A transaction cannot be verified at the blink of an eye as it is required to solve complex algorithms. A block can have multiple transactions and hence in order to validate a transaction, it is required to solve the block and new block can be created only by solving a puzzle by brute force which comes with the solution of the puzzle. The process of solving the block is called mining and the one involved in solving the blocks are called miners. In order to solve the block, the development team needs to invest in buying ASIC hardware ( which stands for application-specific integrated- circuits) or they need to install Mining Rig. Only once the block is solved, it is added to the public Blockchain. Proof of Work doesn’t just support Blockchain mining to validate transaction but also reward miners in the form of crypto. The shift from proof of work to proof of stake is gaining a lot of attention. Ethereum is shifting to PoS concept which states that rather than requiring proof of a challenge it requires to show ownership to a certain amount of money. By this, we meant more the money a blockchain user has the more is the mining power. In proof of stake, the developer of the new block is selected in a pseudorandom way which depends on the blockchain user’s wealth unlike in proof of work. Further, the block which is created by the user is called forged and the user who created this block is known as a forger. In proof of stake, the forger will be rewarded with transaction fees only. But the fact that it’s called proof of stake is that the forger will first have to put their coins on a stake in order to be in the process of forging of validating the transaction and creating a new block. However, this can imply that the user with more wealth has a greater chance to be selected. In order to overcome this problem methods such as Coin age-based selection and Randomized block selection are implemented. Blockchain can either be with permission or without permission. Let’s dig deeper into the difference between these two. Under Blockchain with permission, there are a few assigned people who are given the authority to validate the transactions or create a smart contract. Unlike this, permissionless blockchain is an open platform where anyone can join the network. The participants have the right to participate in the process of block verification. 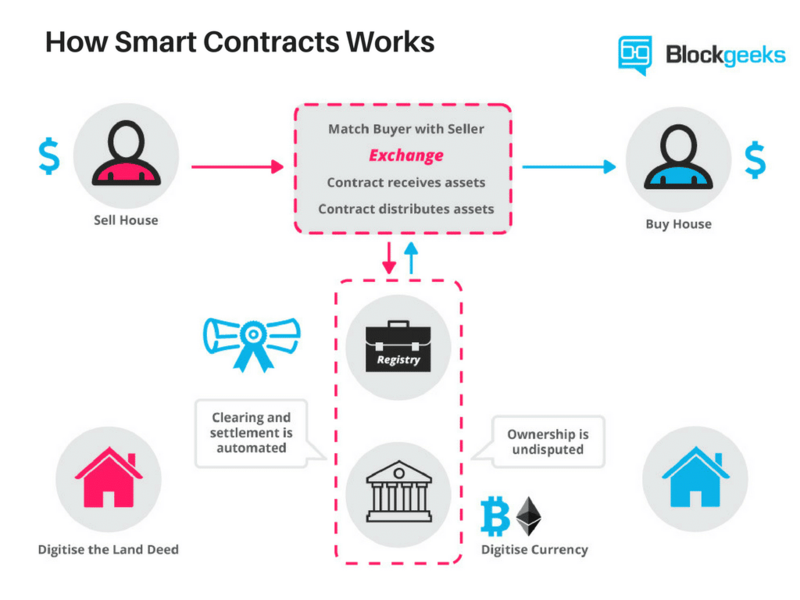 Moreover, in the permissionless blockchain, there isn’t any restriction on creating a smart contract. Every participant in the network has the right to create a smart contract. With regards to identity, in a permission-based blockchain, one needs to have an approval for participating in the network as well as for building blocks and consensus. On the other hand in permissionless Blockchain one need not have to have an approval for participating in the network. All that is required is to continue solving the puzzle and keep extending the chain. Permissionless Blockchain uses PoW whereas permission based Blockchain uses PoS which makes the settlement of the transaction faster. Blockchain is quickly adopted by multiple companies. If you want to leverage Blockchain Development, it is very important to understand various fundamentals and key concepts of Blockchain. It helps to unlock the full potential of Blockchain.